Remember Direct Air? They were the airline that was really not an airline that folded one night leaving thousands stranded throughout the country. 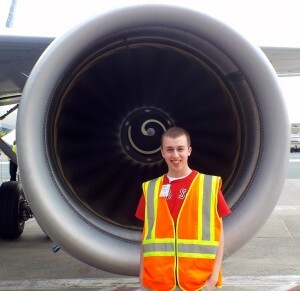 If you had paid attention to FlyORH, you would never would have been stranded after this blog on November 10, 2011. While everyone else was celebrating Direct Air expansion plans to San Juan, FlyORH warned of big problems at Direct Air and questioned if they would be in business by Ground Hog’s Day of 2012. FlyORH was off by one month, when they cancelled all flights on March 13th, 2012. It gets better. FlyORH warned ticket buyers well in advance of their bankruptcy not to buy into their Family Ties program, which were vouchers for tickets not actual tickets. In the end, if you bought these vouchers, they became totally worthless on March 13th, 2012. If you had tickets, you were able to file a claim and most people did in fact get their monies back. On the other hand if you held vouchers, you were merely an unsecured creditor and got nothing. Lets focus, however, on the positive. 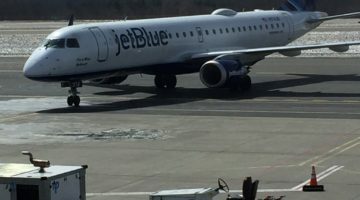 Ten years ago FlyORH started the effort to get JetBlue to fly a shuttle to JFK, where you could connect to any of JetBlue destinations. 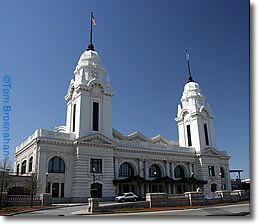 People laughed and said no way would they ever come to Worcester. You know the usual excuses that we need an access road and tickets are too expensive out of Worcester. Despite these negative comments, FlyORH continued their efforts to recruit JetBlue to Worcester, even sponsoring a $2,000 video contest. Who could forget City Manager Mike O’Brien. In November of 2013, JetBlue began flying daily round trip flights to Orlando and Fort Lauderdale. Then the naysayers did not stop and said that it would never succeed. It has been over three years now and the flights average between 80-85 percent full. This month JetBlue has announced that the initial NYC shuttle, that FlyORH wanted ten years ago, will become a reality in 2017. In fact when many people were not sure of the last airport announcement by JetBlue to fly to NYC , FlyORH predicted the shuttle to JFK well in advance of the press conference, click here. All these improvements have been done with FlyORH pushing for each and every change. 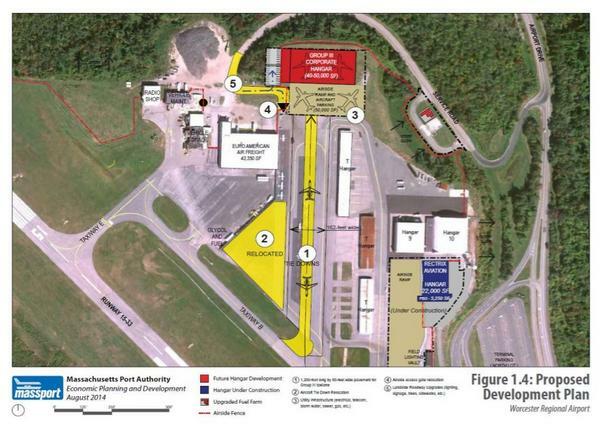 Now as CAT III will be coming on-line at the end of the year and Worcester Regional Airport (ORH) is on the cusp of greatness, the best place to stay up to date with the news and happenings at Worcester Regional Airport is at the FlyORH website. 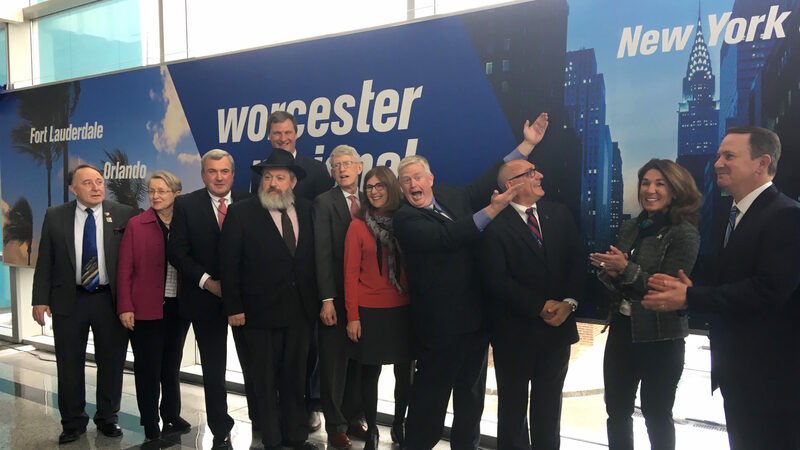 As FlyORH has done the past ten years, we are sure that FlyORH will continue to be the leader when it comes to Worcester Airport. Check out the new front page to and the pricing robot that will shows the best prices every day for the next 30 days, click here. Massport to consider fees to drop off and pick up people??! !